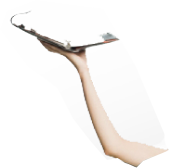 In cloud-based expense reporting, speed and efficiency matter. Extra steps reduce the quality of the user experience, so we’re always looking for ways to cut them out and get your data directly to where it needs to be. This time, we’ve come up with a way to fetch your corporate card feeds directly from your card provider, reducing time and hassle for you. 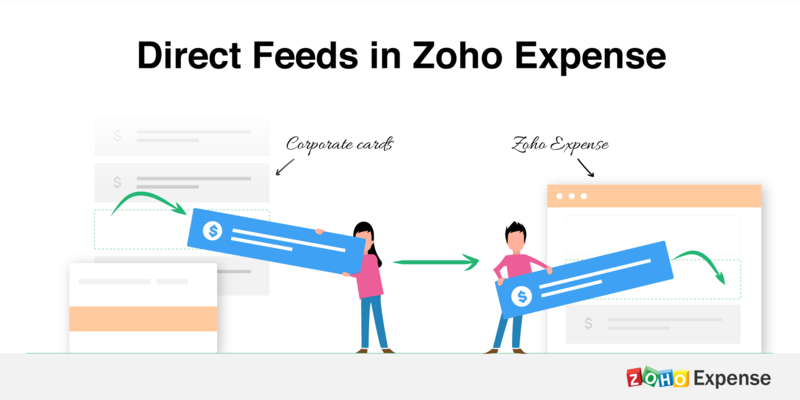 Introducing Direct Feeds in Zoho Expense. Direct Feeds is the way to get your corporate card feeds into Zoho Expense directly from your card provider, eliminating the need for a middleman. For now, we support Visa, MasterCard and American Express (Amex) cards. By using Direct Feeds, you can fetch your corporate card feeds into your Zoho Expense organization much faster than the standard methods of using a third party or importing your statement. You can also keep your sensitive corporate card feed information more secure because it’s passing through fewer hands. Just contact your relationship manager or the Business Services department of your bank and let them know that you’d like them to provide their feeds to us. They’ll get in touch with us, and we’ll get back to you regarding the status of the procedure. Well, how about now? If you contact your bank today, you could have your Direct Feed set up as soon as the verification is completed. You can email us at support@zohoexpense.com or comment below if you’d like to know more about the feature. We’ll let you know when we find the next way to make your life easier. 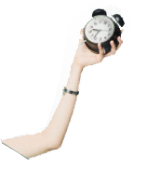 Until then, let’s get those feeds moving! Introducing the New Zoho CRM Plus : The world’s most powerful customer engagement suite.